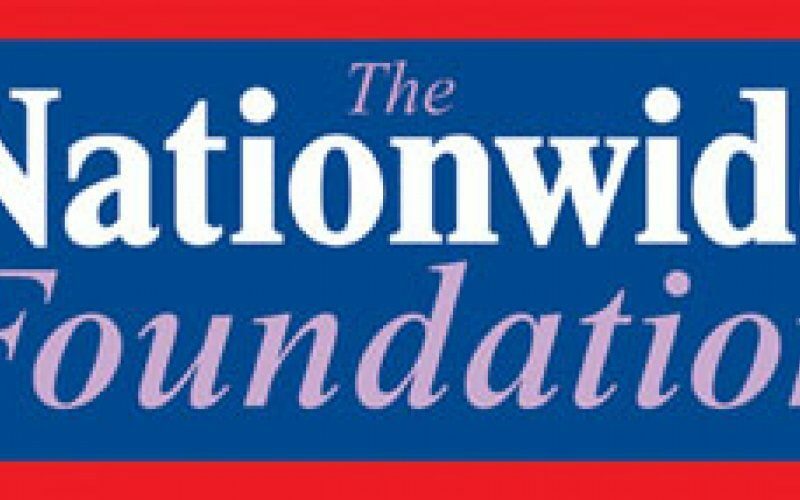 Funded by the Nationwide Foundation, this is a two year programme to help community groups in England in the critical early stages of their project. It provides help with everything from choosing a legal structure to funding guidance. Successful groups will receive one-to-one assistance from experienced sector professionals. There is also a small grant pot available to help with early stage costs. You are a group of people considering an affordable community-led housing project, or an existing community group diversifying into community-led housing for the first time. You do not have funds to progress your project. Your group has enough people directly involved in the project to progress it. You have a clear idea of the project you want to pursue and why. You can demonstrate need and demand for the project. You are based in England. This project has a focus on urban and deprived areas.